The CoffeeShop Blog: CoffeeShop "Spring Painterly" Paper Set! CoffeeShop "Spring Painterly" Paper Set! 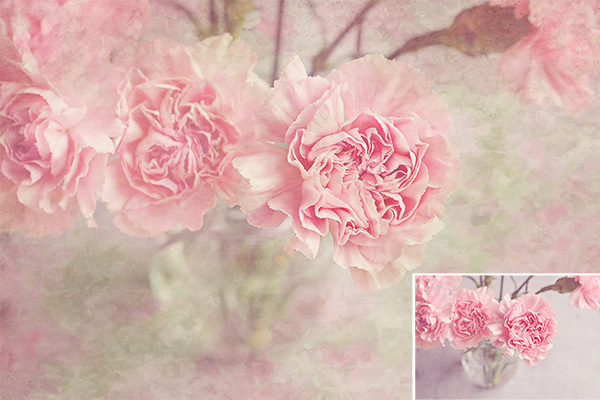 Today I have a new spring-inspired painterly digital paper pack. These papers can be used in any type of digital design such as scrapbooking, greeting cards, backgrounds on storyboards, textures on images, or even printed out. I hope you enjoy using them! Download the CoffeeShop "Spring Painterly Paper Pack". Ooh just lovely. That image with the flowers is simply gorgeous! Thanks for the papers Rita! Love it! Exactly what I was looking for! Thank You!